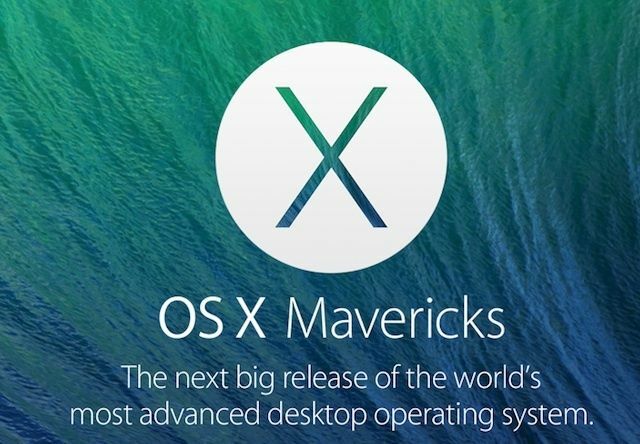 Although Apple-watchers have been buzzing about OS X 10.10 Yosemite since last week’s WWDC, Apple hasn’t forgotten about its current generation Mavericks Mac OS. To prove it, the company has released three new betas for developers to test out — including OS X Mavericks 10.9.4, OS X Server 3.2, and Safari 6.1.5. If you run a Mac server, check your Mac App Store updates: OS X Server 2.2.1 has arrived, bringing a panoply of new features and bug fixes. Headlining is a new feature called Caching Server, which Apple claims will speed up Mac App Store downloads. Although the exact mechanism isn’t stated, it’s easy to imagine that what will happen is if one Mac connected to the server downloads an update, it’ll be cached locally for other Macs to download instantly. There’s also a monitoring service for Time Machine, telling admins which Macs have backed themselves up and when. Wiki Server support for Retina MacBook Pros and a new Centralized Certificate Management interface are also new. 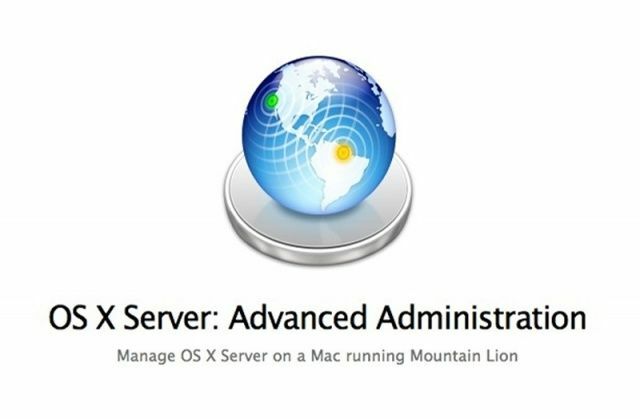 You can download OS X Server for any Mac running Mountain Lion at the link below. 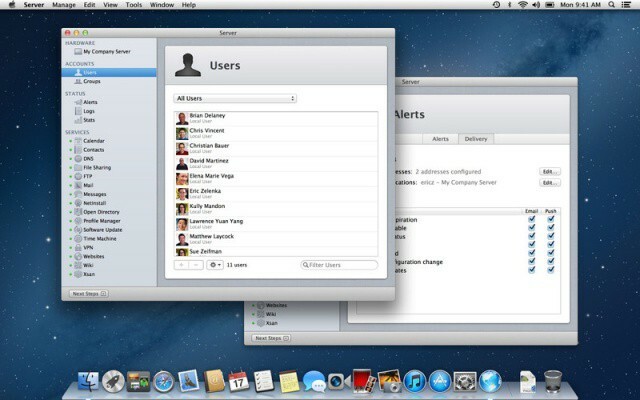 Apple has released a big update for all OS X Server users on Mountain Lion. Version 2.2 adds a number of notable features, including the ability to cache app and software updates in the Mac App Store for faster downloads. Administrators can also monitor multiple Time Machines connected to different Macs on the same network and see when they last backed up. The new developer seed for OS X Server v2.2, Seed 2, is out. In an email sent to developer accounts, Apple announced the new download, and included a link to the seed download source, a set of instructions on how to instal and/or upgrade from various previous versions of OS X Server, and a PDF with the new changes detailed. Apple's volume purchase program falls short for many schools and businesses. Apple’s Volume Purchase Program (VPP) is the company’s half-hearted attempt to deliver some form of enterprise licensing program for the iOS App Store. 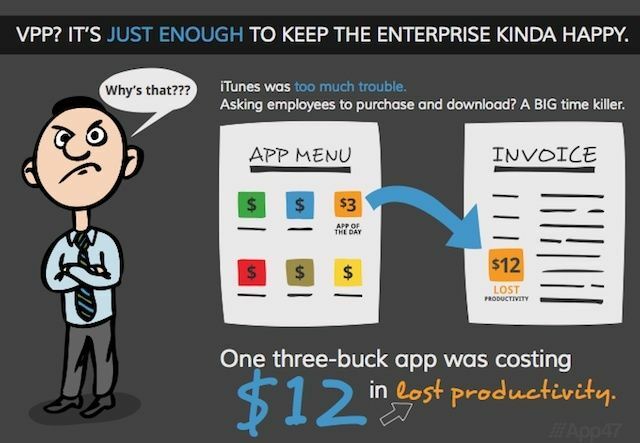 The program does make it marginally easier for businesses to bulk purchase and deploy apps to iPhones and iPads than telling employees to buy apps and then reimbursing them, but it still leaves a lot to be desired. As we reported earlier this summer, many businesses and school still feel Apple doesn’t meet their app purchase and deployment needs. Mobile app management (MAM) vendor App 47 summed up some of the key issues and how it can help companies deal with them as part of the company’s summer lecture series on app management. 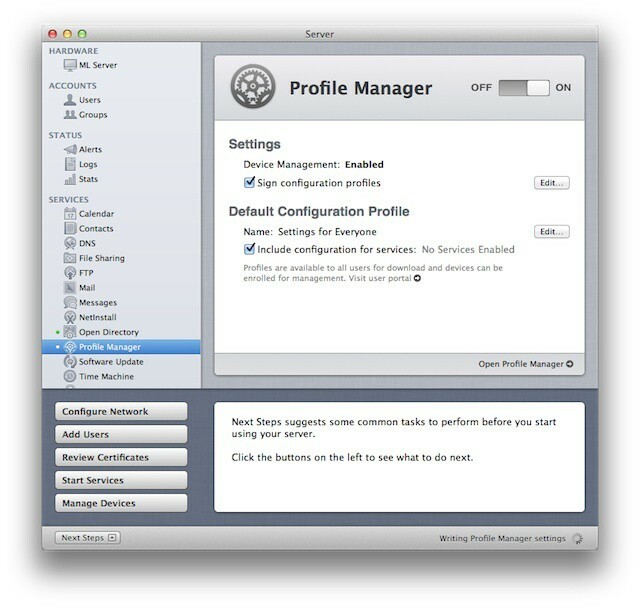 Mountain Lion Server's Profile Manager illustrates the future of Mac and iOS management. Since the release of Snow Leopard Server three years ago, Apple has been steering its server platform away from large enterprise deployments. Instead Apple has redesigned OS X Server to meet the needs of the small to mid-size business market as well as the needs of Apple-centric departments or workgroups in larger organizations. That focus is very clear if you download and install Mountain Lion Server or look through the Mountain Lion Server documentation from Apple. One of the transitions that Apple began in Lion and Lion Server, which were released last summer, was a move away from the traditional Mac management architecture that Apple has provided in OS X Server since it launched the platform more than a decade ago. In its place, Apple has built a management system for Macs that is very similar to the mobile management features available in iOS. 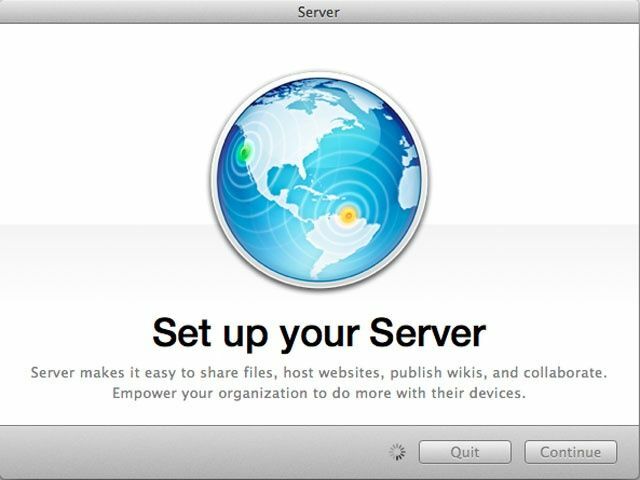 Apple launches Mountain Lion Server for the bargain price of $19.99. In addition to Mountain Lion, Apple today launched the latest generation of its OS X Server platform known as Mountain Lion Server. The release includes several new features that will appeal to small business and larger enterprises alike. Like Mountain Lion, Mountain Lion Server is available from the Mac App Store. The $19.99 price tag is a huge bargain given Mountain Lion Server’s feature set. The release functions as an add-on to Mountain Lion in the same way that Lion did last summer. That means that you will need have Mountain Lion installed before you can purchase and download Mountain Lion Server.